Investor Special - Long term tenant in place. Featuring over 1800sf, three bedroom 2.5 bathrooms, with one car garage, private courtyard and upgraded with tile in living areas, stainless steel appliances, and new carpet in bedrooms. 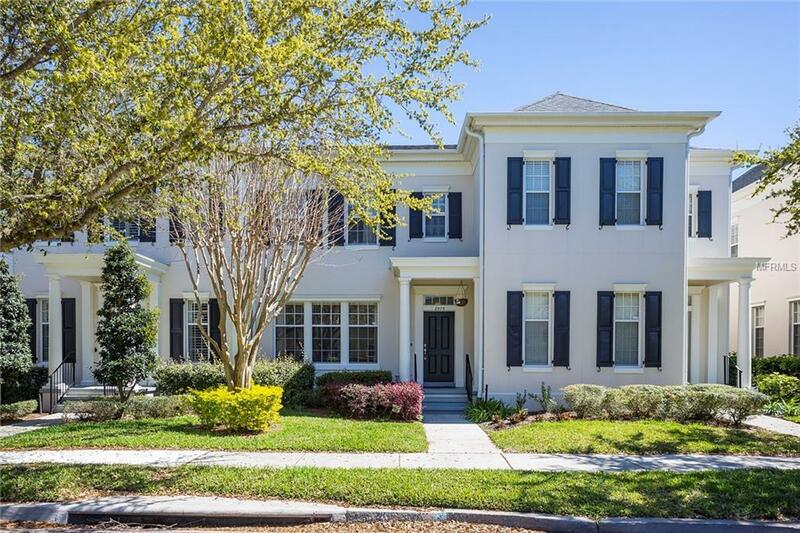 Perfectly situated just a short stroll to area parks and Glendridge Middle School and close proximity to Winter Park. The lifestyle in Baldwin Park is in a class of its own. Enjoy nature hikes, dog parks, endless options of dining, shopping, recreation, entertainment, and community fitness clubhouses that include fitness and pools.